January 23-24, 2019. Asia's Biggest Blockchain Week Events, 2nd Annual CHAINERS Blockchain Week(Two days Summit & One Week Business Tour ). 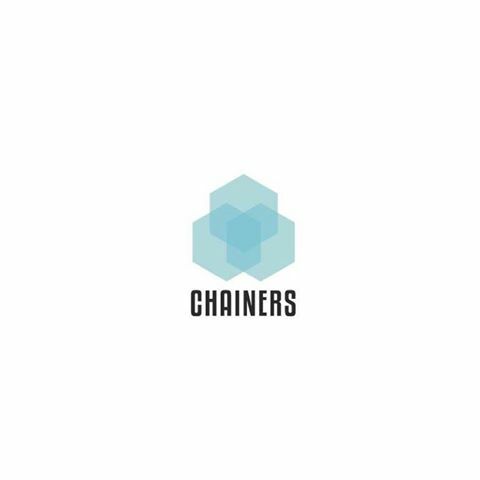 The two days' summit named Chain Plus+ will be held on Jan. 23rd-24th 2019 in South Korea, which held by Chainers and Korea giant media group MTN. Supported by The Blockchainer , BlockchainI, JLAB, JRR Crypto, TimeStamp Capital, ONT Eco, Consensus Investment, Blockchain Investment.